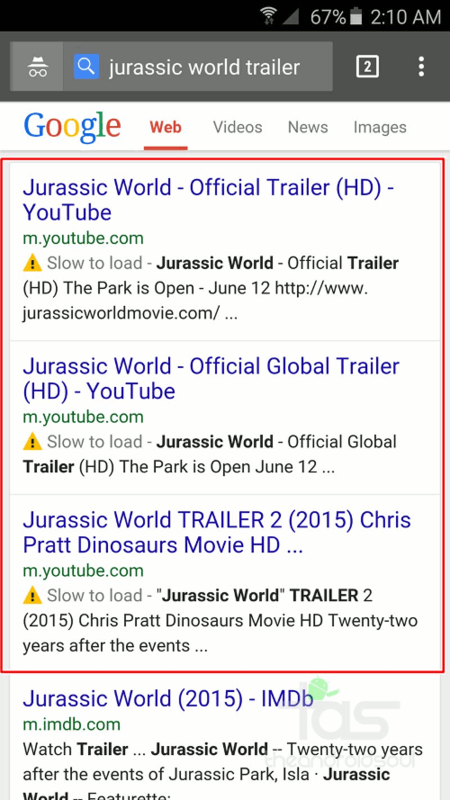 A couple of months ago, I talked to you about the Red Slow Label experienced by Google, which, ever since, has not been seen again. Today, the search engine has made a new step, with the creation of the « Slow To Load » note. Once again, this test was observed in a mobile search context, still on an Android device. The observer of this test tells that when he found it out, his Internet connection was slow and then, he brings up this context as being likely to be important to the observation of the results he got. For more information, here is the original post of the detection of the Slow To Load note. Let’s not forget that Garry Illyes, analyst at Google, indicated that it made sense that Google keeps on enhancing the Mobile Friendly context, which let us think that loading time could be one of the next criteria. These are great reasons to not wait any longer to launch a website analysis.